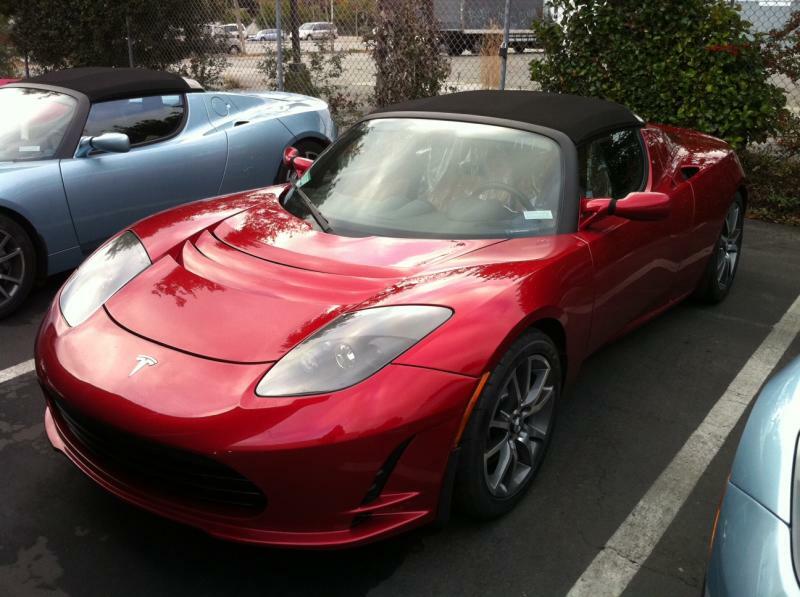 This is my 2010 Tesla Roadster 2.5. It is all electric and can travel up to 245 miles on a single charge. The Li-ion batteries hold 53 kWhrs of energy and weigh 900 pounds. 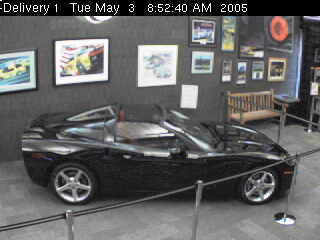 The entire car weighs just under 2800 lbs and the body is made entirely of carbon fiber. It will go from 0-60 mph in 3.9 seconds and is electronically governed to a maximum speed of 125 mph. Copyright 2012 Saraceni. All rights reserved.